NVIDIA has just published a new set of Game ready WHQL graphics drivers for all GeForce cards. This 331.82 Game Ready WHQL driver ensures you’ll have the best possible gaming experience in Assassins Creed IV: Black Flag and Need for Speed: Rivals. These Game Ready drivers will also provide performance enhancements in a wide variety of different games. When running at 4K resolutions, SLI performance increases by as much as 50% in key titles like Metro: Last Light, Crysis 3, and Battlefield 4. 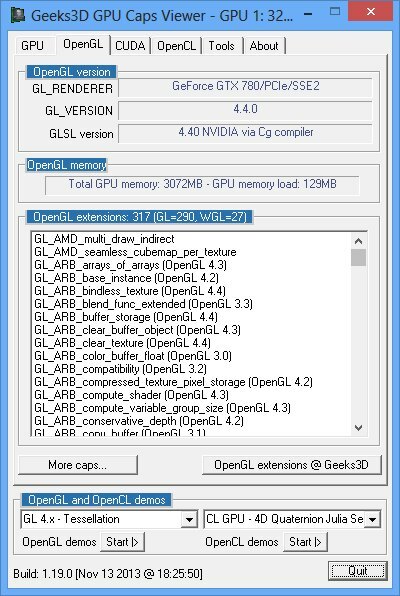 R331.82 is an OpenGL 4.4 driver and exposes 317 OpenGL extensions (GL=290, WGL=27). Compared to the last R331.65, NVIDIA has removed the GL_OES_compressed_ETC1_RGB8_texture OpenGL ES extension that appeared curiously in R331.40. 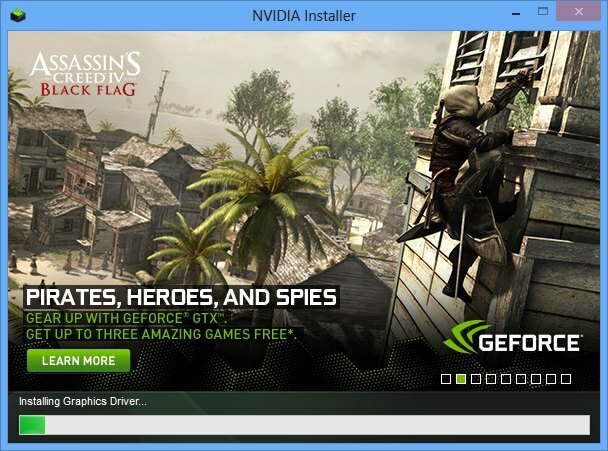 Nvidia has released GeForce 331.93 beta drivers. 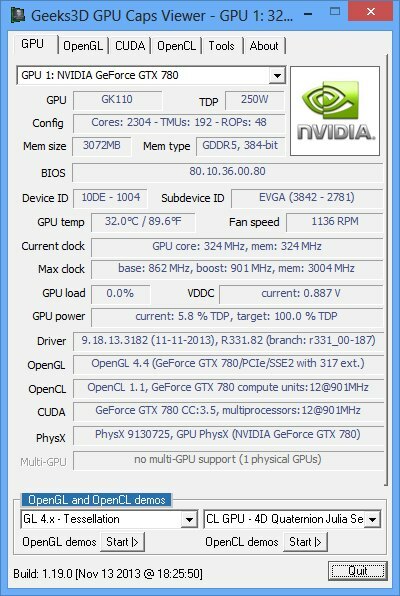 Nvidia has released GeForce 331.93 beta drivers. 64bit Win7/8/8.1 driver pointing to wrong file, link to the installer also included. All downloads tested and works.